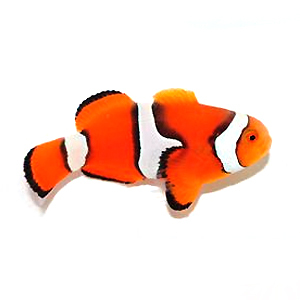 The Orange Clownfish can be found Pacific Ocean, Indian Ocean, Papua New Gunea, northwest Australia, southeast Asia and Japan. However, the range in which they are found does not overlap with the range of Amphiprion Ocellaris to the west. Orange Clownfish can grow up to 3.2 inches. They are territorial, but quiet within their territory and peaceful.